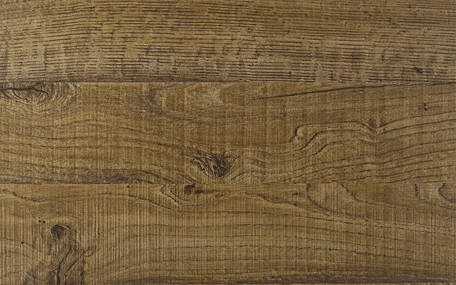 Cleaf Metro Tuscan Cypress sample. 4" x 11". Free Shipping.